From September through June, the RNA meets twice monthly, on the second and fourth Wednesdays of each month, with the exception of possible conflicts with the Thanksgiving and Christmas holidays. 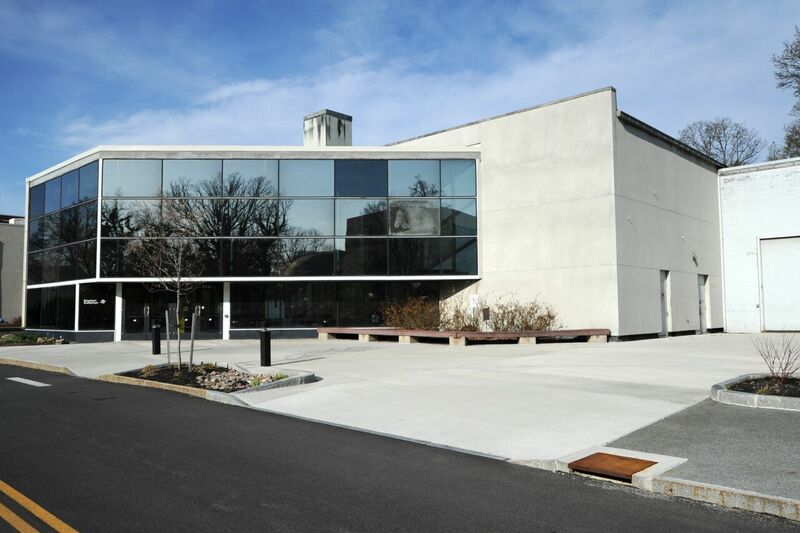 Meetings are held in the lower level of Eisenhart Auditorium at the Rochester Museum & Science Center, and feature an educational presentation given by an RNA member, or occasionally an outside speaker. Most meetings are also followed by a short auction of numismatic material. There is no charge to attend and are open to non-members. It's the glass building behind the Museum. Enter and exit through the right-side door and go down the stairs to the lower level meeting room. Call 585-271-4552 x-601 to speak with the Eisenhart security desk attendant. Entry for the elevator is through the Genesee Community Charter School door.